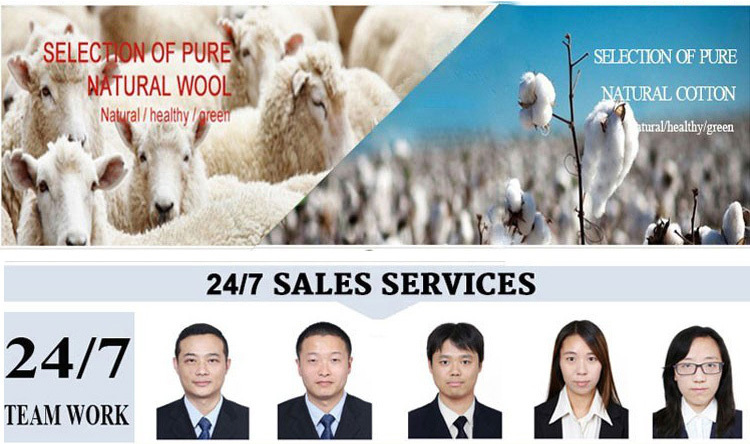 Production Capacity 20,000 pcs per month. 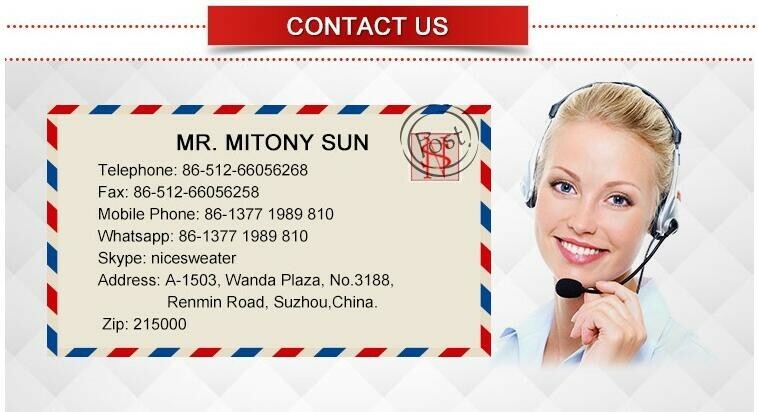 If you have any questions, pls feel free to contact us. We are available all the time. Production Details Company Information Our Services Packaging & Shipping Packaging: Ususally: 1pc/Opp Bag. 25pcs/carton, Carton Size:38*45*58cm. G.W.:13kg. N.W. :11kg, Customized packing also available. 1) Q: What is the minimun order? 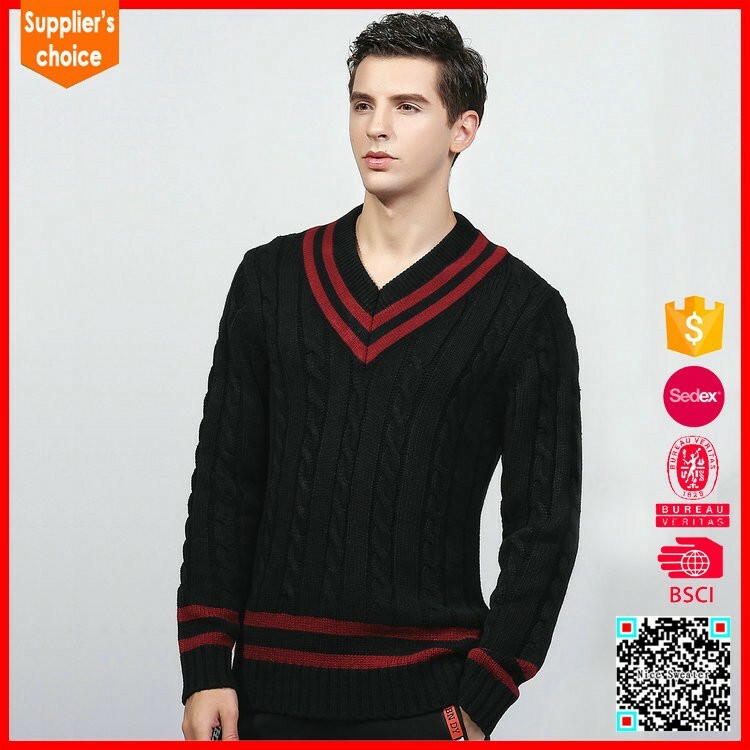 A: Yes, Our company mainly deals with wholesale deals,Usually the minimum is 300pcs. 2) Q: What payment methods your company accept? 3) Q: I never done business with you guys before,how can I trust your company? 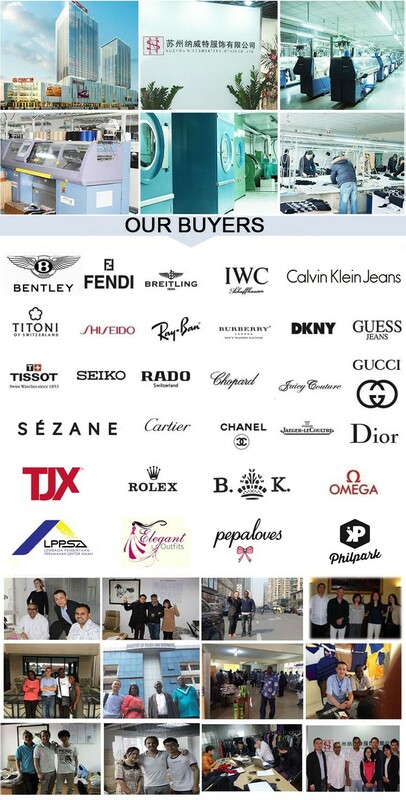 A: Our company has been in Alibaba.com for 7,almost 8 years,which is longer than most of our fellow suppliers,we've been golden suppliers for years. 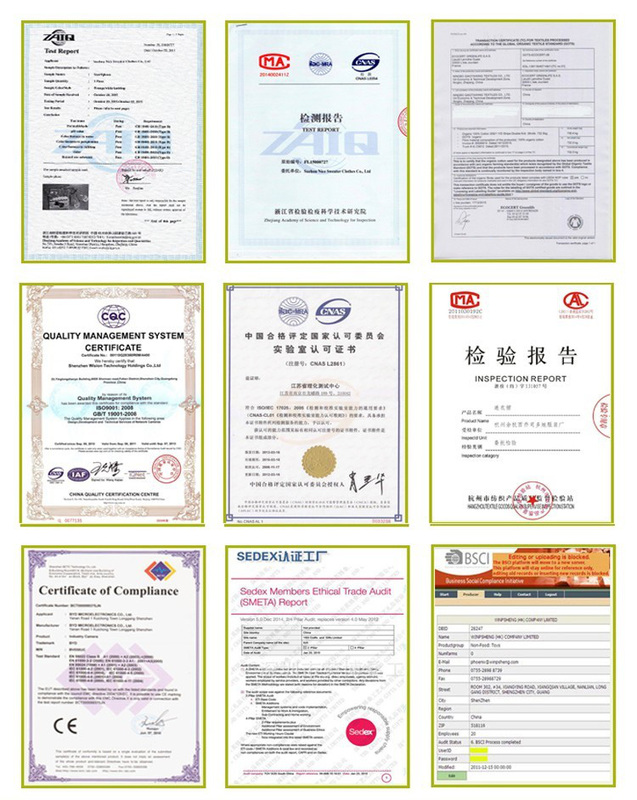 What's more,we've got quite a lot authority certificates,for example, BSCI, ISO9001, BV, Alibaba onsite check certificate. 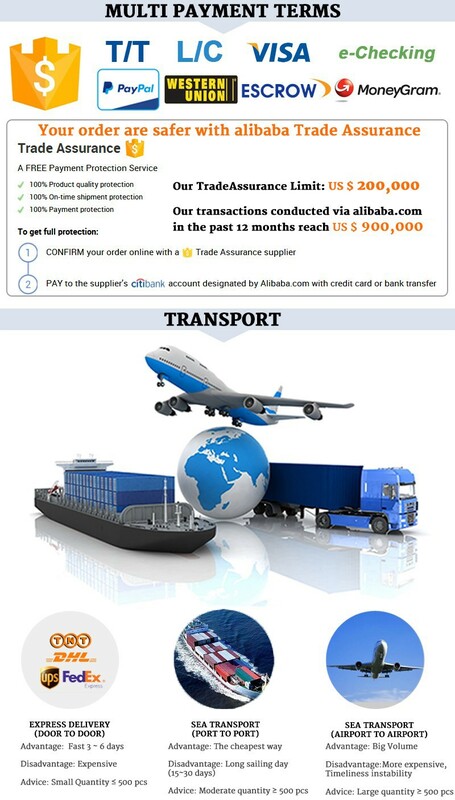 We also are a member of Alibaba Trade Assurance which is a new service provided by Alibaba, safeguarding buyer's payment to suppliers to ensure suppliers fulfill their obligations regarding order delivery and product quality.Glad to tell you that we have joined the Trade Assurance on Alibaba to protect your payment to make sure that we deliver on time and manufacture quality products as required. I hope those above will be persuasive enough. 4) Q: Do you give any discount? 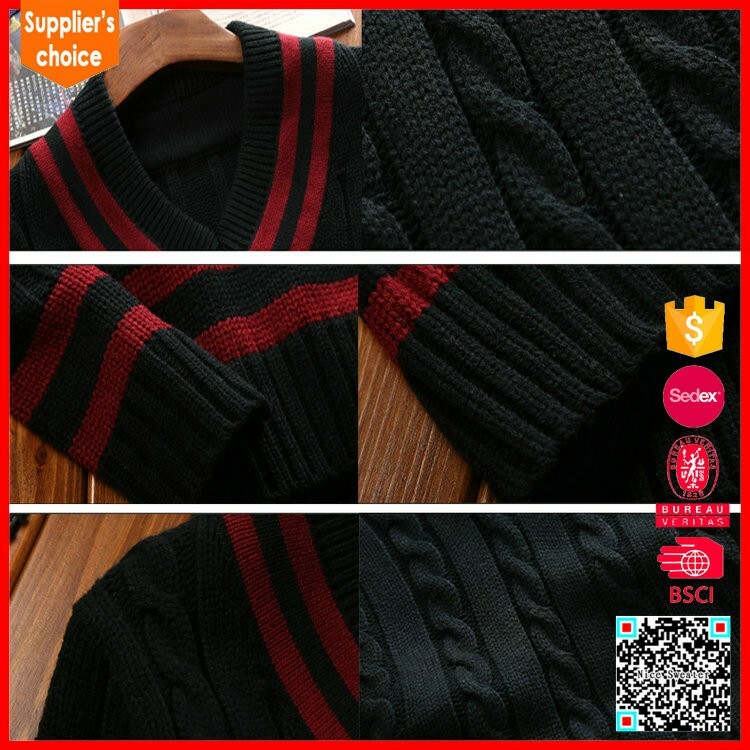 A: I'll surely try my best to help you get those by the best price and good service at the same time. 5) Q: I would like to ask you if it's possible to have my logo on the product? 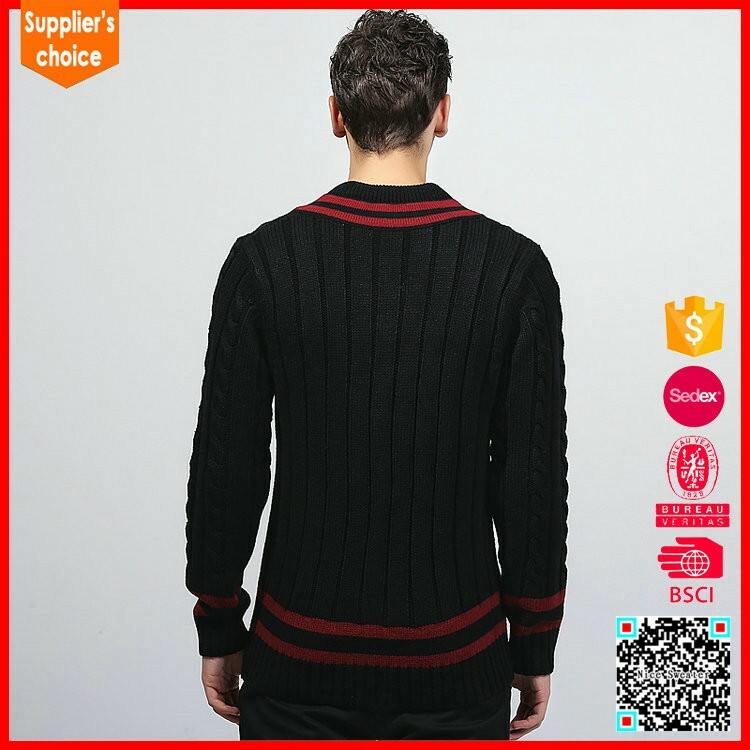 A: We hope you know that our company Nice Sweater perfectly support customized logo service. Contact us if you need more details on School Uniform Design. 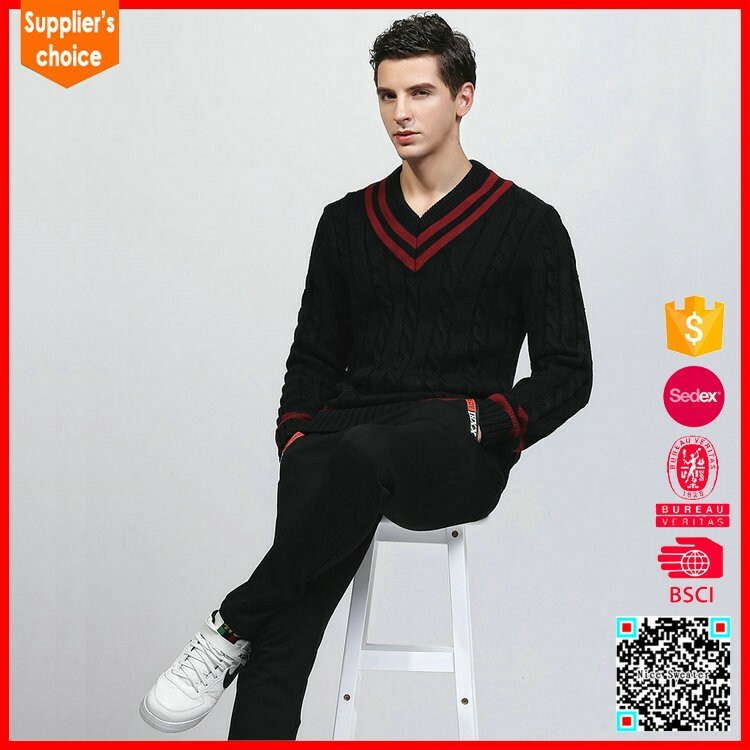 We are ready to answer your questions on packaging, logistics, certification or any other aspects about School Uniform / Sweater、V-neck Uniform Pullover Sweater. If these products fail to match your need, please contact us and we would like to provide relevant information.